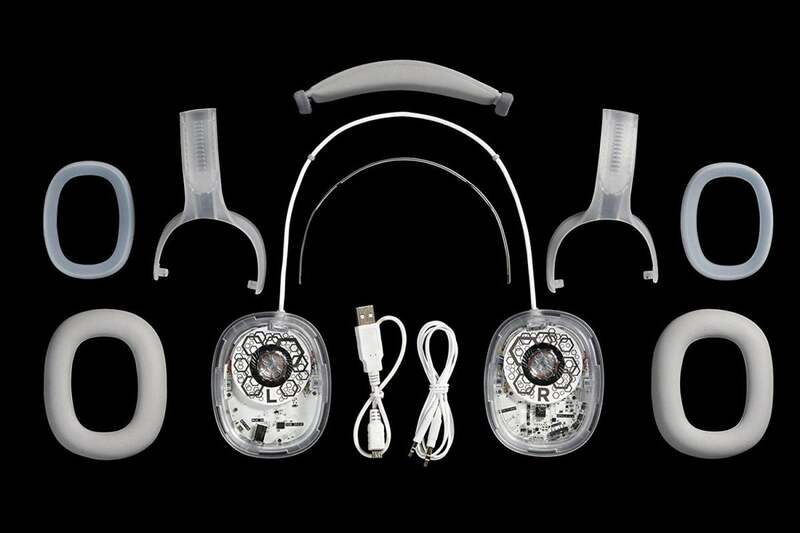 These cool 'build-them-yourself' headphones from Bose entertain and educate. Giveaway: Win a 2018 11-inch iPad Pro! Are you worried your kids aren’t learning enough while listening to their headphones? Well, here’s an idea: Get them a pair of Bose headphones that they have to build themselves. If all goes well, they’ll have a good set of headphones and a better understanding of how their favorite technology works. That’s the idea behind the BoseBuild Bluetooth Headphones, and we’re happy to announce that we’re giving away a pair of these $149 do-it-yourself cans for free. It’s a cool way to both let your children listen to music with Bose’s famed sound technology and to give them an early grounding in technology. Since they need to assemble the headphones from their component parts—and, of course, you can help them through the process—this is a great introduction to the way headphones work. The headphones themselves come with 18 interchangeable design inserts. When the lights are off, they can hold a charge for as long as 15 hours. With the lights on, you can expect around eight hours of use. 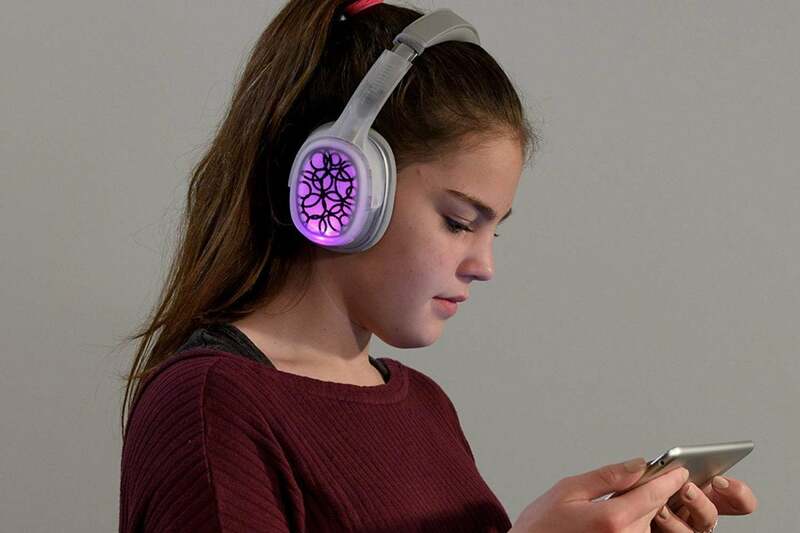 These headphones only work with iOS devices, and they're are recommended for children between the ages of eight and 18. Definitely some assembly required. After all, that’s the whole point. To enter to win, simply enter your email address through the widget below. You’ll get additional chances to win if you sign up for any of our social media channels, such as Twitter, Facebook, or YouTube. The contest ends on Friday, January 4 at 11:59 a.m. Pacific. We’ll announce the winners on our weekly Macworld Podcast on Wednesday, January 9 at 10:00 a.m. Pacific. Also, be sure to check your spam folders on or after January 6. Your email address is the only way we have to contact you if you win!